We are very proud to introduce you to our talented team! We have gradually added to our team to ensure a staff that is fully competent and committed to providing a premier product that goes above and beyond our Clients’ expectations. Brandon began his career in the construction industry in 2001. 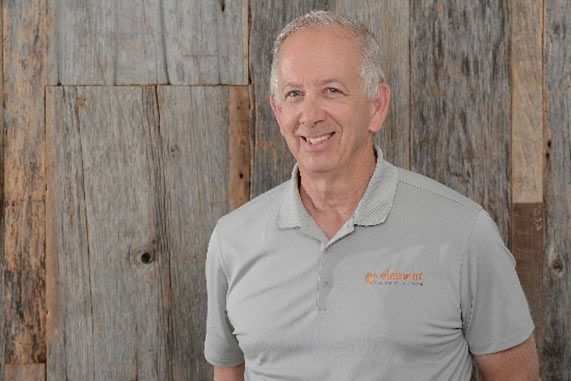 He is proud graduate of Clemson University’s School of Architecture and holds both his residential builder’s license and his general contractor’s license. After working with a local architect for four years, Brandon qualified for his Residential Builder’s License and began his career in project management for various residential and commercial projects. He has since obtained his Commercial General Contractors license. Brandon is an active participant in the local office of the National Home Builders Association and he currently serves on the Executive Committee for the Board of Directors. Brandon’s primary role at Element is project oversight from commencement to completion. This includes; preparing bid packages and budgets for new projects, overseeing the purchasing of all materials and labor, ensuring the field and operations teams have all the necessary information, and maintaining strict quality control standards to build a premium custom product. Andrea began learning the skill of construction management in 2011 while working for her family’s company. She graduated with a degree in Business Administration, with a concentration in Accounting in 2001. After visiting family in Hilton Head, Andrea made the move from New Jersey to Bluffton in 2006. Prior to working with Element, she worked at one of the most exclusive gated communities in Hilton Head, in their accounting department. 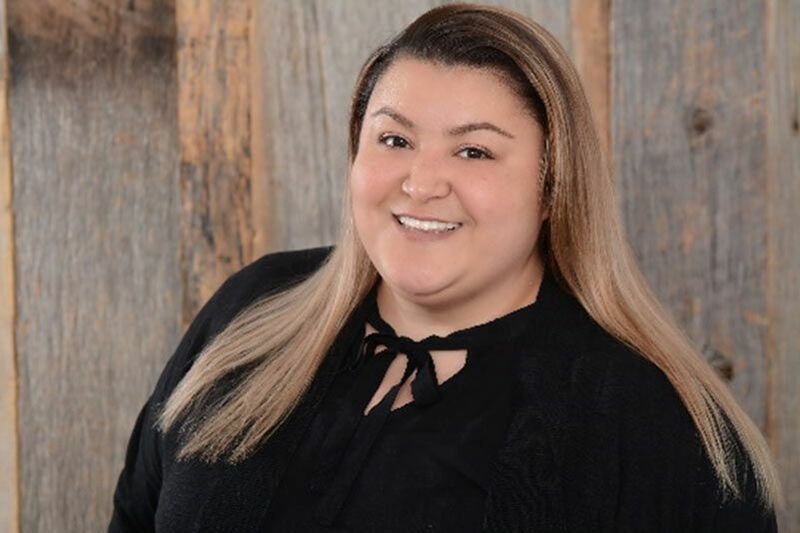 Andrea manages the budgetary and business responsibilities at Element including Sales & Marketing, Client Outreach, Project Finances, Human Resources and internal accounting. Your Project Manager is responsible for the day to day progress of your home’s construction. He oversees all the subcontractors and vendors on the jobsite. Along with regular communication with the Homeowner, your Project Manager will meet weekly with Brandon to review the job progress and upcoming scheduling. He ensures all specifications are followed and enforces strict quality control during all aspects of construction. Dave has been in the construction industry for over 40 years. 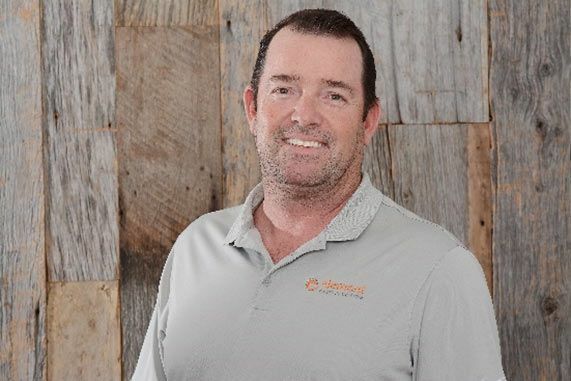 He previously owned his own construction company in Ohio before moving to the LowCountry in 2004. He was then a Project Manager at another construction company in Palmetto Bluff before joining Element in 2016. He has years of experience in high-end sophisticated home construction. J.J. has been in the construction industry for over 25 years. 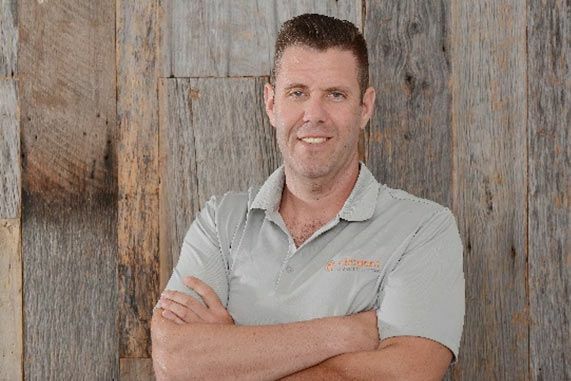 His roots started as a custom cabinet maker but transitioned to working in commercial construction in Wisconsin before moving to the Lowcountry in 2001. 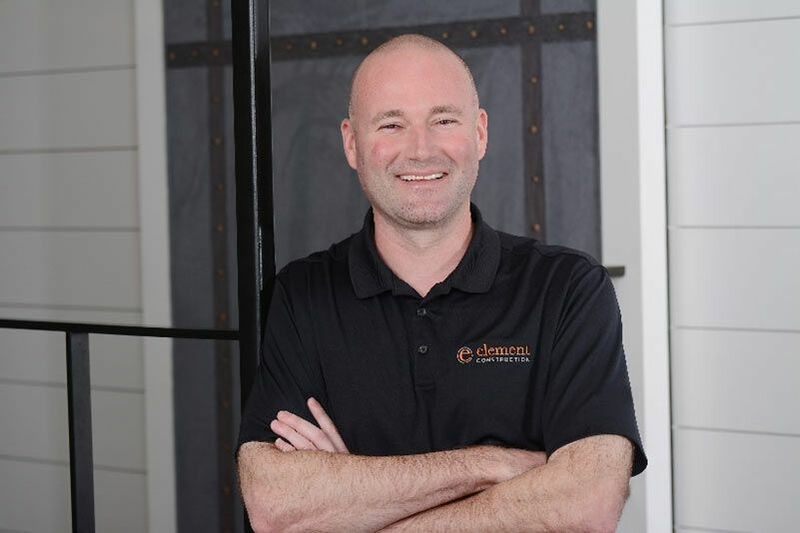 He owned a small remodeling company on Hilton Head before joining Element in 2017. He was brought on board specifically for his level of detail to manage the construction of our showcase home being built in Palmetto Bluff. Eric grew up working for the family business of homebuilding. 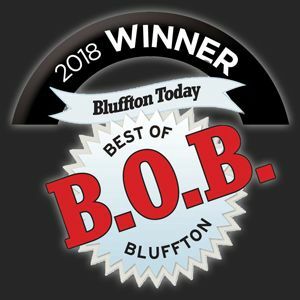 Since moving to Bluffton over 15 years ago, Eric worked for a flooring sales and installation company. He joined the Element team in 2011 and has served as a crucial operations team member in the field. His primary responsibility is managing our remodeling projects. Ana has worked in the Construction Field for over 12 years. Prior to joining Element, she owned a stucco and trim company in Hilton Head while she attended the University of SC. Ana joined Element in 2014. Ana is the primary liaison between the Homeowner and the field team. One primary example of her role is tracking all the selections needed for each custom home. As the Homeowner and their Design make selections, she will double check all necessary items and quantities which are selected. Quotes are then provided to the Homeowner in a timely manner and items are ordered upon approval. Each Friday, you will receive Weekly Status Report from Ana. This report keeps the Homeowner, C&C team members and any other involved parties informed of the job progress and action items which need attention. 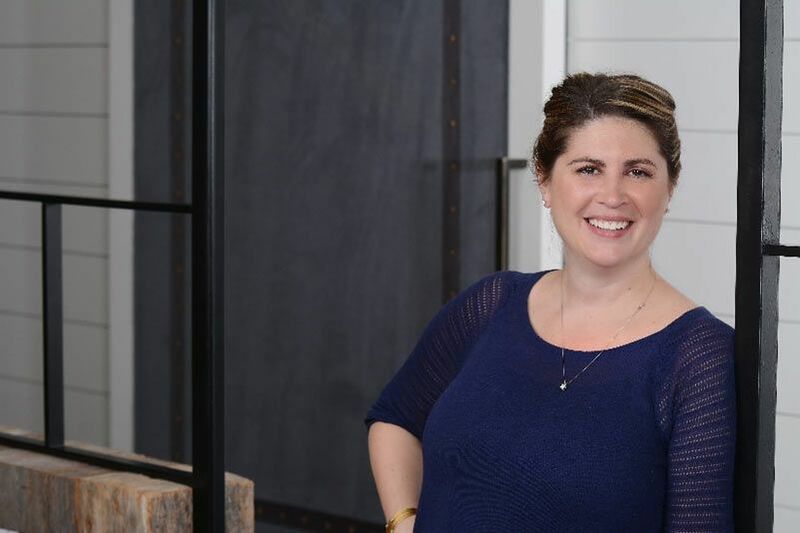 Beth began her career in construction accounting over 10 years ago after receiving her degree in Business Administration, with a concentration in Accounting in the mid-1990s. She moved from New Jersey to the Lowcountry in 2016. Beth handles our purchase orders, vendor payments and account reconciliations. She also assists to ensure our office runs efficiently.